This is a little off topic for Geeky Daddy and certainly not for children, but a number of friends and I loved the Sons Of Anarchy series and have been looking forward to the spin-off. Mayans MC does have a pilot order in from FX but is still listed as in production. Sons Of Anarchy creator, producer, director, writer and actor Kurt Sutter will be directing as well as co-writing and co-executive producing the pilot with Elgin James. The series is set to take place in the post Jax Teller era and will focus on a Mayan MC prospect named EZ Reyes. Reyes is torn between loyalty to the club and earning the respect of a woman he loves. Very Jax Teller-esque. 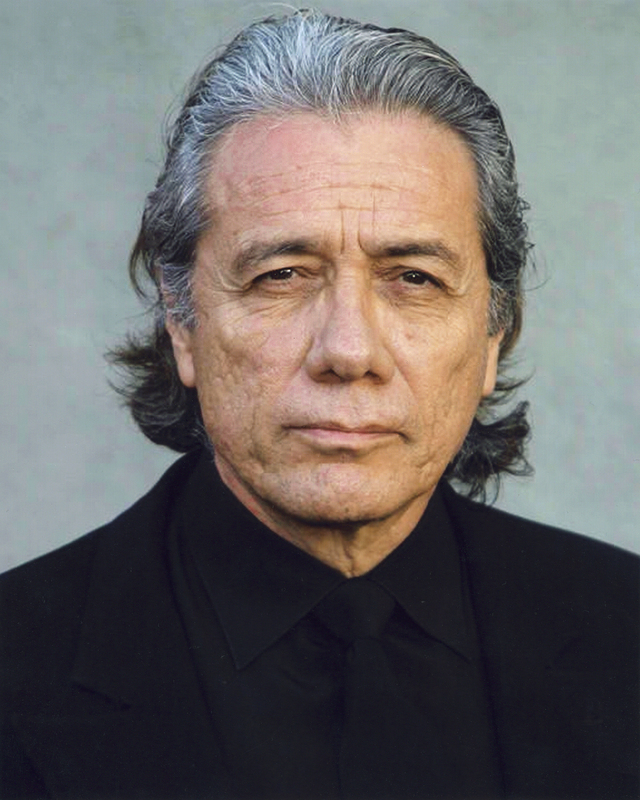 TVWeb.com reports that Edward James Olmos will be playing Felipe Reyes. Felipe’s character sounds to be a once hard nosed, cold blooded Mayan that has retired from the life. Edward James Olmos, a veteran actor who is probably mostly known to the Geeky Daddy audience as Admiral Adama on the Battlestar Galactica reboot, has some experience with this type of role. His portrayal of strong, quiet Vietnam veteran Lt. Castillo on the television series Miami Vice was very similar. Fox has yet to announce a targeted release date for Mayans MC.